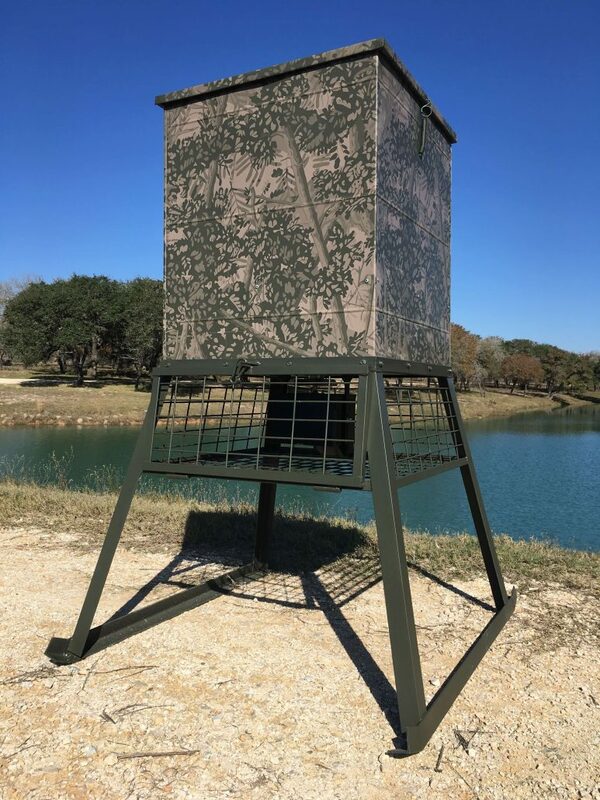 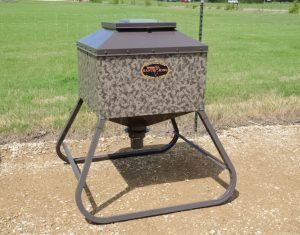 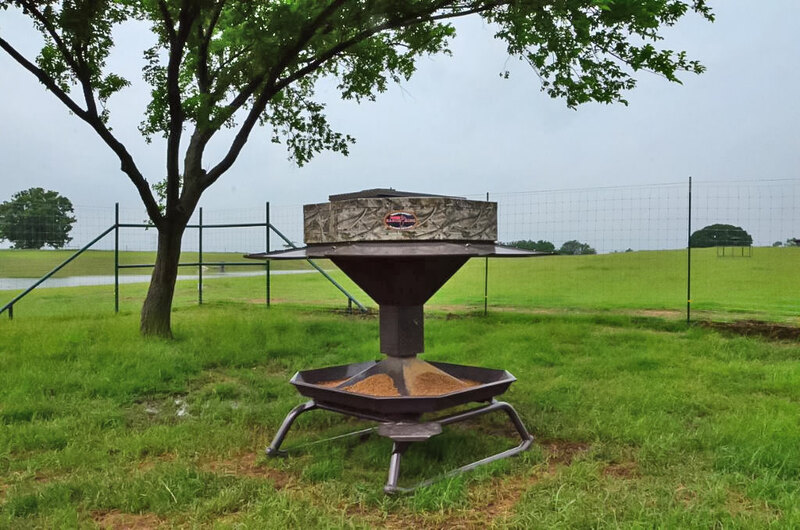 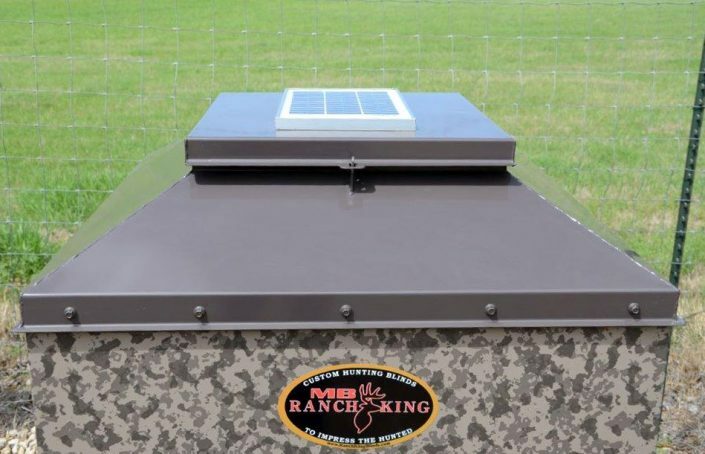 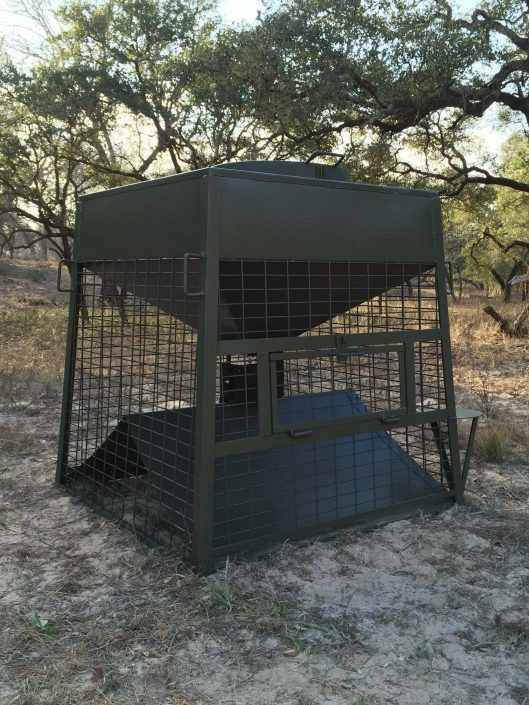 Tejas Ranch & Game Fence carries protein and corn game feeders that deer breeders and land owners prefer. 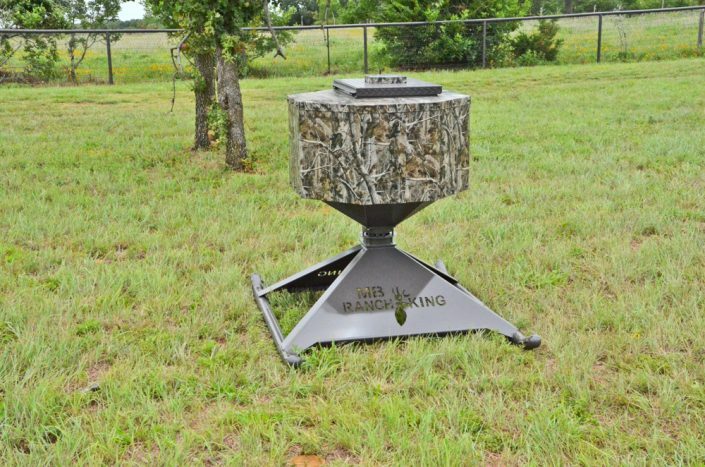 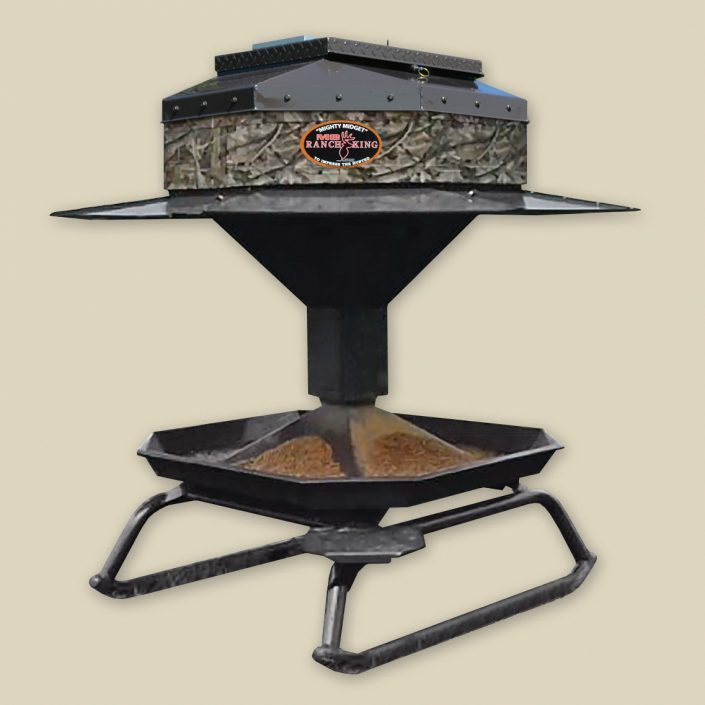 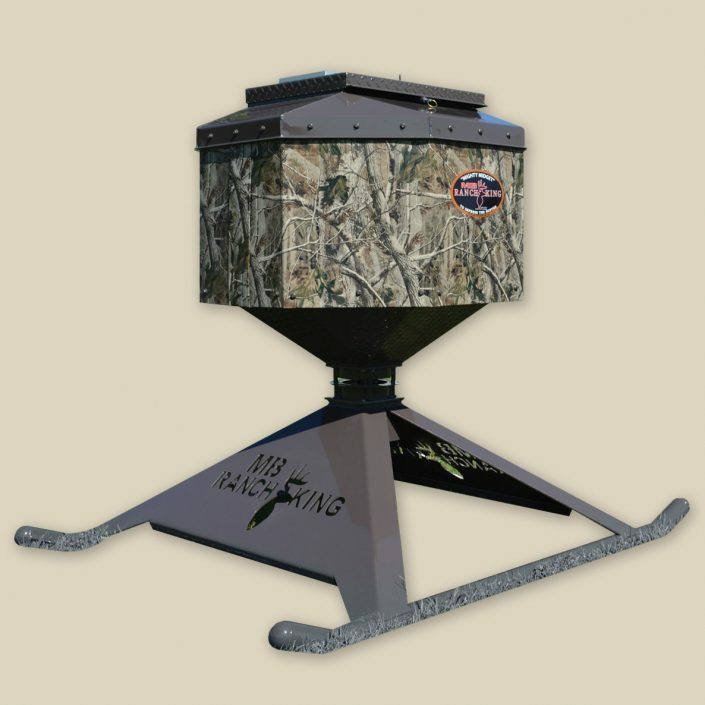 Held to the highest standard in quality and craftsmanship, MB Ranch King offers a full line-up of deer feeders. 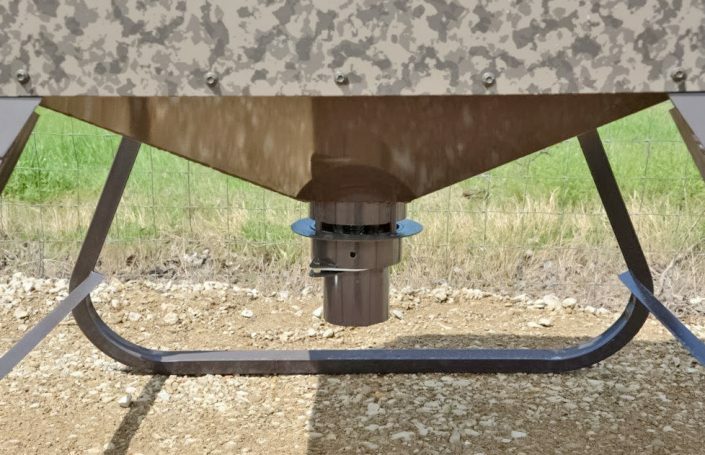 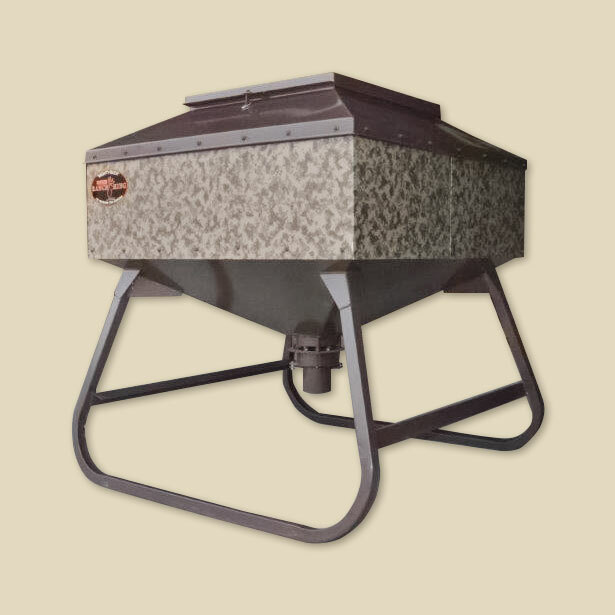 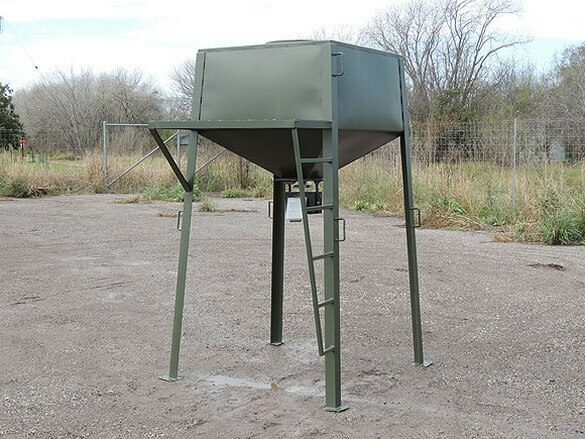 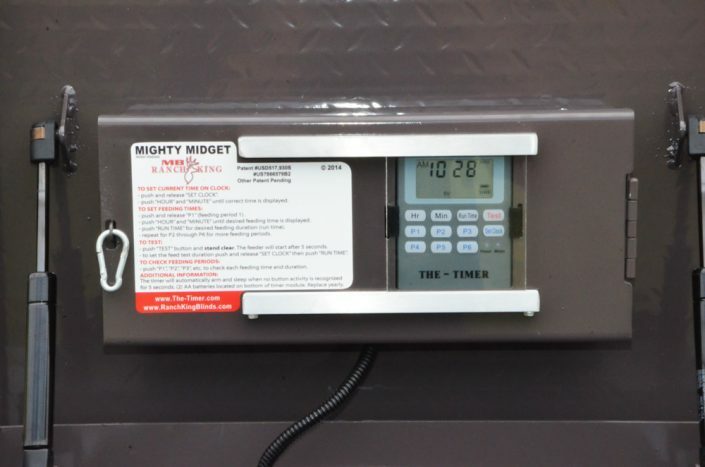 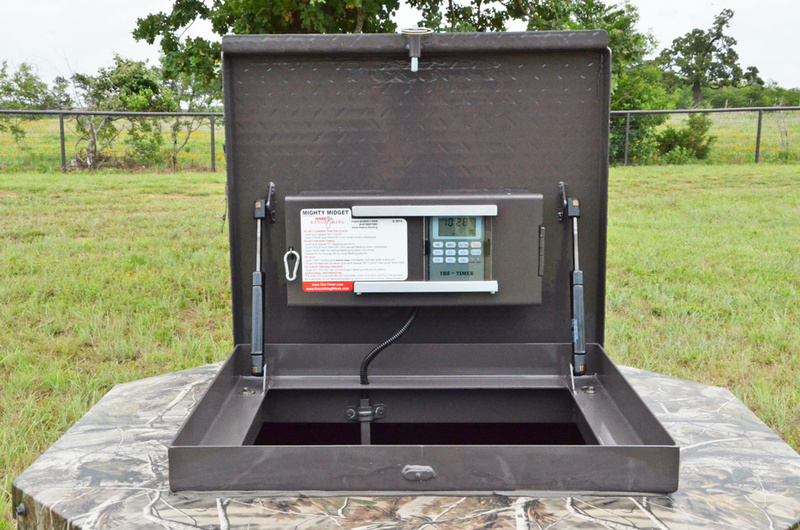 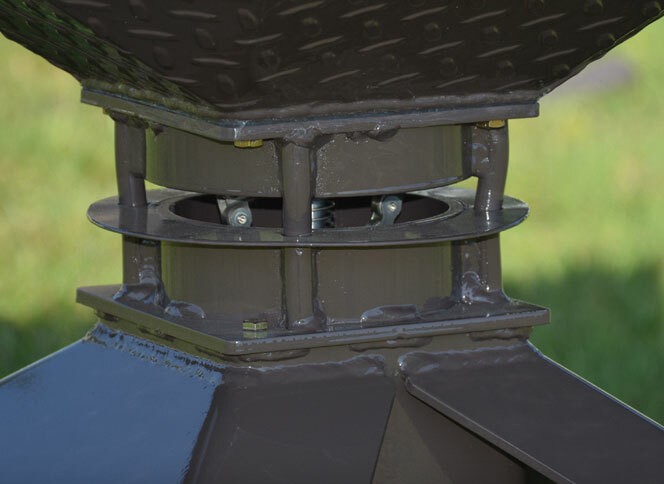 Ready to talk deer and game feeders? 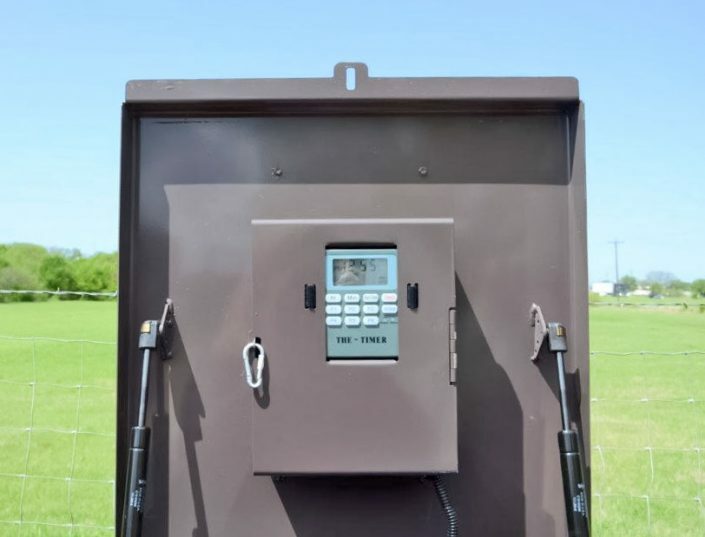 Contact the experts. Tejas Ranch & Game Fence supplies our clients with top quality farm & ranch products that are useful, reliable, and stand the test of time. 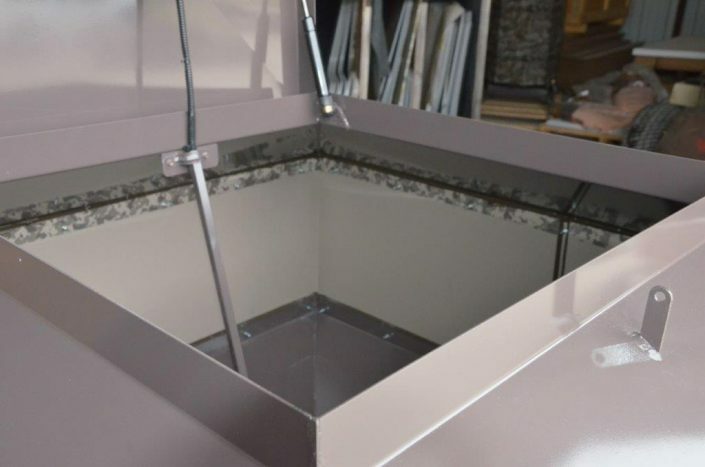 Only the finest for our clients.